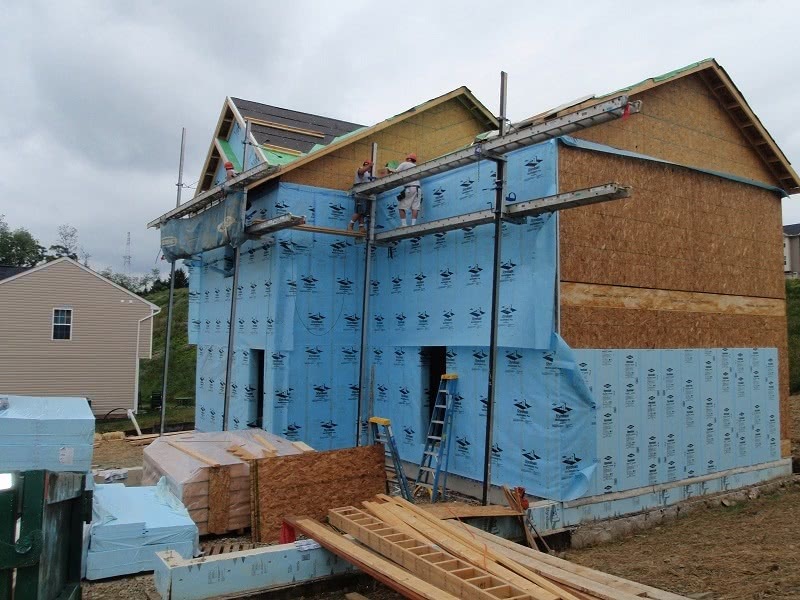 Exterior walls not only give your home structure, but they also have the responsibility of keeping your home insulated and protected from outside elements. To guarantee your home’s exterior walls are strong, safe, and protecting your home, it’s a good idea to invest in wall panels. Adding wall panels to your home gives your house a quick upgrade in looks, and provides added durability. 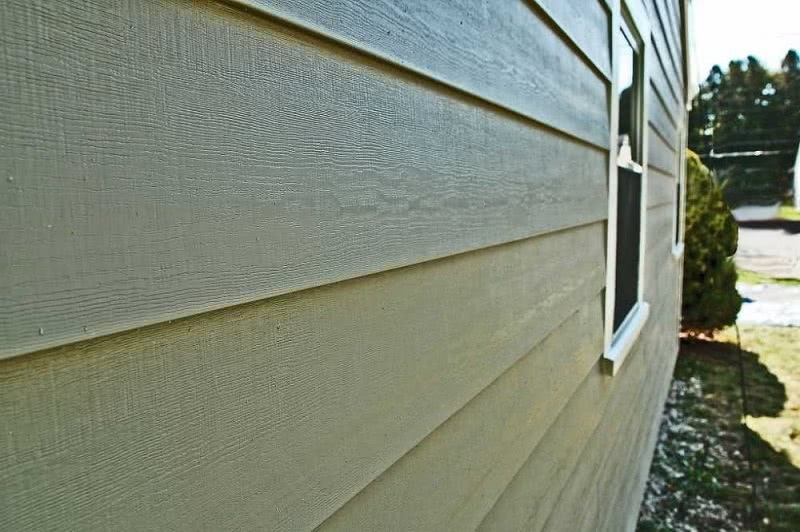 Panel siding is also a very cost-effective way to cover and change your home’s exterior. Newer paneling options no longer buckle or come loose from the home. With the large assortment of wall paneling that Legacy Service provides, you’ll have endless options to make your home exactly how you dreamt it to be. Wall paneling comes in styles such as stone, wood, brick, aluminum, and vinyl. It’s the best way to achieve a creative facade for your home. Though newer and better quality products are available, it’s very important to have them installed correctly and follow the right procedures. Exterior wall panels always have to be installed very neatly over sheathing to give it a uniform look. Some exterior products like stucco or plaster can be spread over the sheathing. Installing wall panels on your own can be a little tricky, especially if you do not have the right materials. The best choice to make when deciding if you want to install wall panels is to call a trustworthy contractor. Legacy Service offers beautiful high-quality wall panel options and has years of experience in the installation process. We can take all the hard work out of installing exterior walls, leaving you with a beautiful home and no hassle. If you feel as though you have the right skills to install your wall paneling, here’s a quick guide to help you through the steps. To know how much material will be needed for your project, it’s important to take precise measurements. Your main measurements will be the width and height of each wall. Additionally, you’ll have to get the measurements around the doors, windows, and trim. To gather these measurements, it’s best to use a long reaching measuring tape. Be sure that you are measuring precisely so your wall panels are even and look professional when done. Even the slightest mistake while measuring can throw off the whole look of your project. Be sure to order extra materials in case of mistakes or damage. 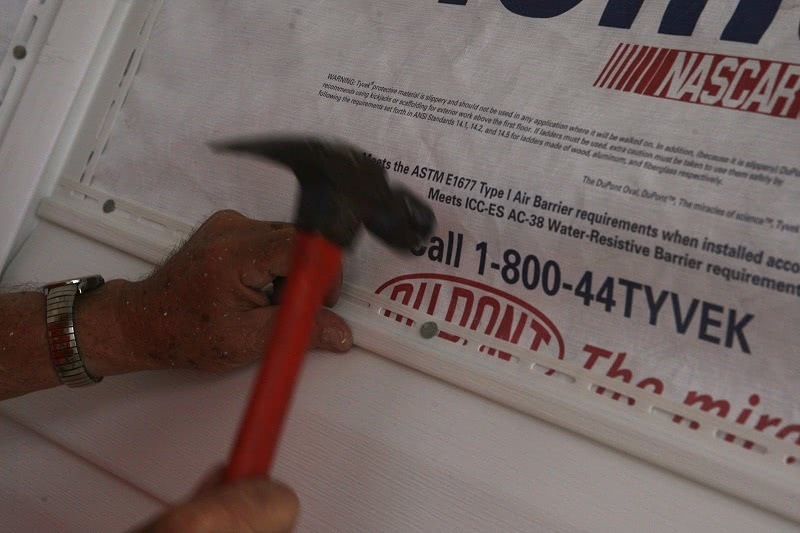 Before you begin to install your exterior wall panels, you want to be sure all of the plywood sheathings is in place and installed correctly. To install the sheathing, you’ll have to measure and calculate how many sheets you’ll need. 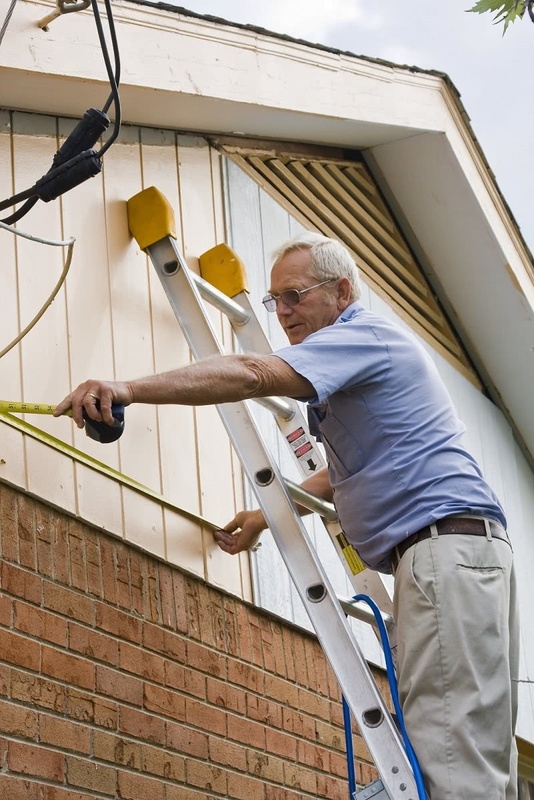 It can be applied vertically or horizontally and you will need to caulk the seams. Each sheet of sheathing should be secured with ring nails to protect the integrity of the home. 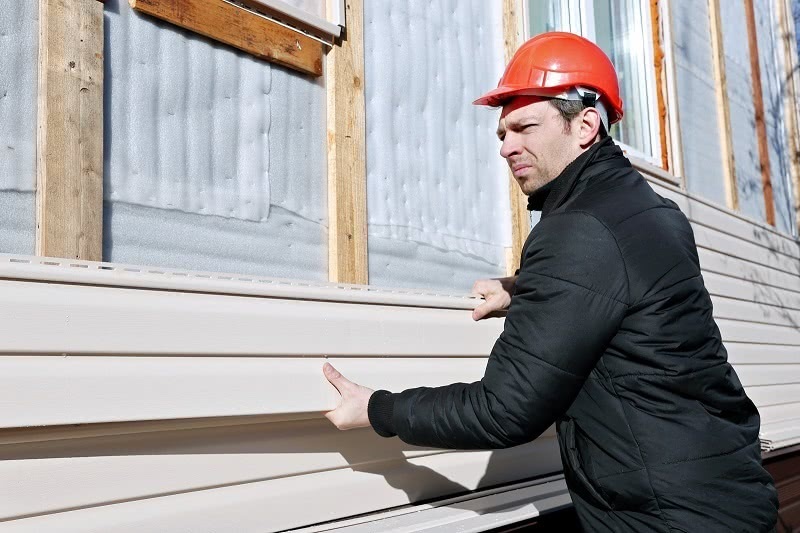 Many self-installers try to cut down project time by skipping the installation of house wrap and foam installation. If you skip these steps, you may save time but you’ll definitely waste money in the long run. 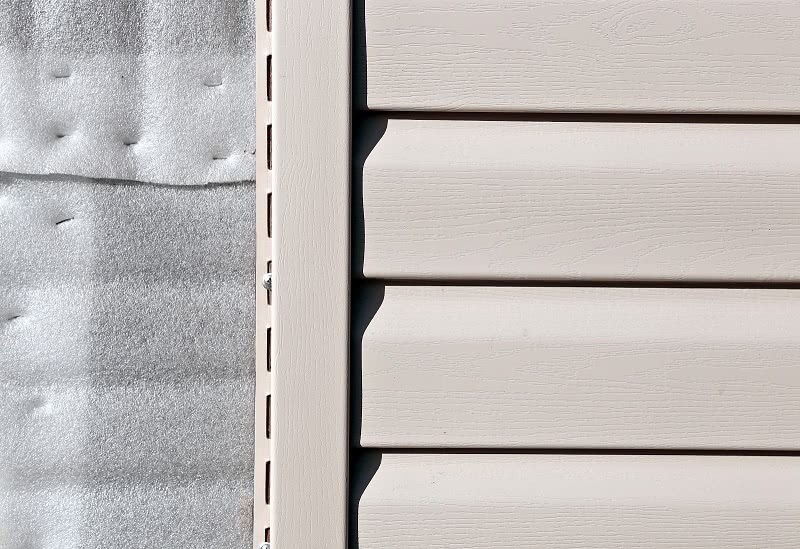 House wrap and foam insulation are large factors in making your home energy efficient and protected from the weather. Taking the time out to install the house wrap and insulation will cut down your energy bills and save you money. Properly wrap the home with your preferred house wrap and seal the bottom to the sheathing with tape or caulk. Afterward, you can install the foam insulation and secure it with nails. 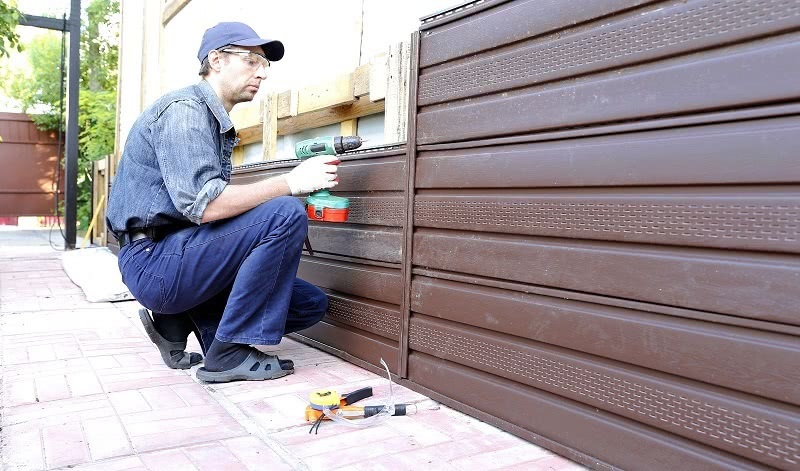 Depending on the which material you choose to use for the exterior wall panels of your home, you will need to begin with a starter row. This row starts at the bottom of the wall have is the most time-consuming part of the installation process. Check that your boards are the right size before you start. They should fit horizontally at the bottom of the wall. Make sure the first row is even along the entire width of the wall so the rest of the succeeding rows are straight. If you choose cement board, vinyl, wood, or metal siding, keep in mind that every row needs to overlap the top of the lower row. Be sure that all your joints are sealed tightly. Unsealed joints are the biggest cause of water leaks in the external cladding. This creates a protective seal from water leaking towards the back of the panels. Most panels have a declination line on the back to assist you with overlapping. Certain exterior wall panels require special finishing products for added protection and to give off a completed and professional look. For example, when installing vinyl siding you have to use a trim called J channels for inside corners. The trim and corner pieces are installed once the wall is completed. Even when you use wood, cement, or stucco cladding, it requires unique finishing products that have to be installed when the walls are finished. The best way to get the most benefits out of new exterior wall panels is to have them installed by a reputable contractor. Legacy Service has extensive knowledge in exterior renovation. We offer a wide variety of different styles and brands of wall paneling. The products we work with are all high quality and are guaranteed to leave your home stronger and looking amazing. To receive a hassle-free estimate on your next project, give our sales team a call. An appointment will be set up to come out to your home so you can discuss exactly what you have in mind for your home’s exterior. They will provide detailed and transparent information at no cost. Legacy Service wants to take the stress out of home renovation for you. If you’re looking for professional and quality exterior work, give us a call.